K.J. Parker is Tom Holt. After nearly two decades, K.J. Parker’s identity has been revealed. “For 17 years,” wrote Jared Shurin of Pornokitsch, who secured the opportunity to reveal Parker’s true name, “the identity of K.J. 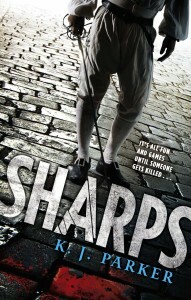 Parker has been one of fantasy literature’s most tightly-kept secrets. Fans have been trying to discover Parker’s identity for years, and the most earnest detectives will not be surprised by the reveal. Holt (or, more intriguingly, his wife) has long been considered the front runner, with Neth Space calling it way back in 2012. Some readers will be disappointed that Parker was not a woman after all, which was a another widely supported theory, even leading some to believe that Parker was Kim Holt, Tom Holt’s wife. Still, it was fun while it lasted. 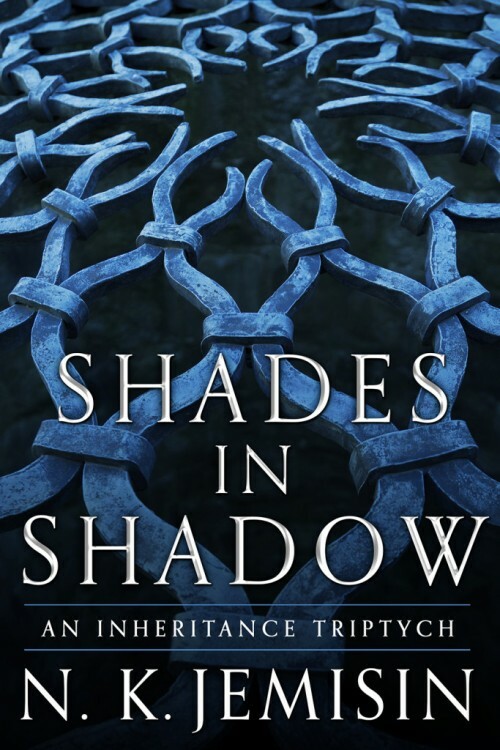 In addition to the official reveal, Parker/Holt was also on the Coode Street podcast, chatting about his new serialized novel, The Two of Swords. And, if you’re looking for something really recursive, here’s an Tom Holt interviewing K.J. Parker for Subterranean Magazine in 2010. 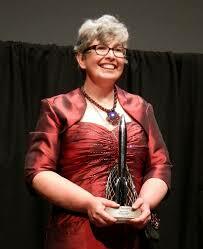 Today, Orbit Books announced that they have purchased two new science fiction novels from Ann Leckie, Hugo Award-winning author of Ancillary Justice and former editor of GigaNotoSaurus. The two novels will be published by Orbit simultaneously in North America and the United Kingdom. In all likelihood, this is an unfinished catalogue cover and will change (slightly or wholly) before release. 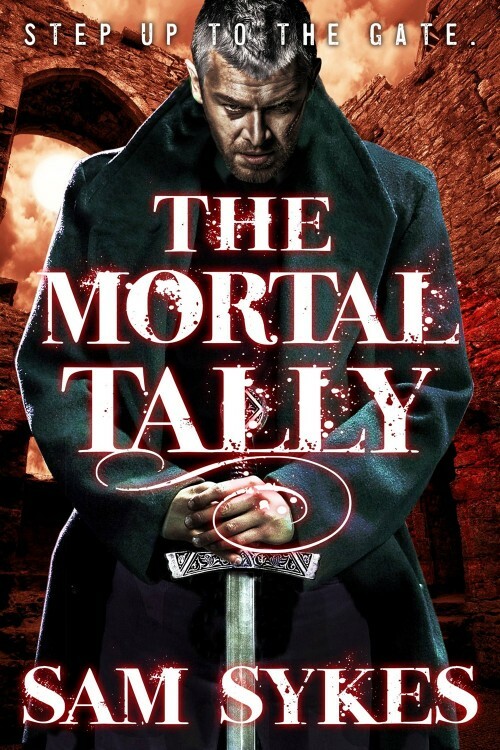 The Mortal Tally is the follow-up to Sam Sykes’ The City Stained Red and is due for release from Orbit Books on January 5th, 2016. Looking good! 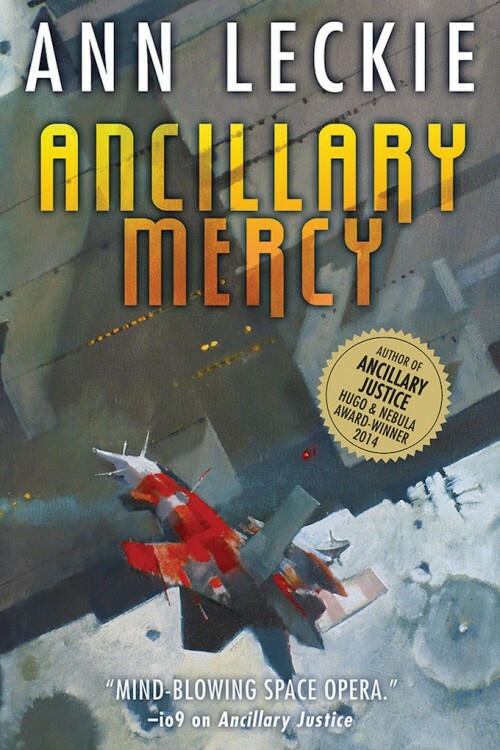 No surprise, since all three covers for Ann Leckie’s series come from the same piece of John Harris art, but Orbit has put together another nice cover for Ancillary Mercy, the concluding volume in the Imperial Radch trilogy. The only shame? No hardcover release for the trilogy.